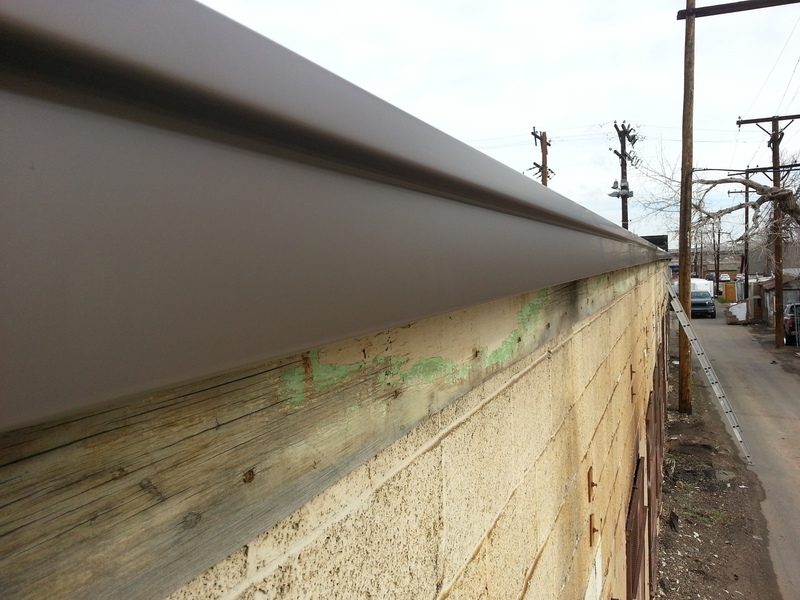 Seamless Euro Box Gutter or Seamless Box Rain Gutters are a great look for both residential and commercial properties. 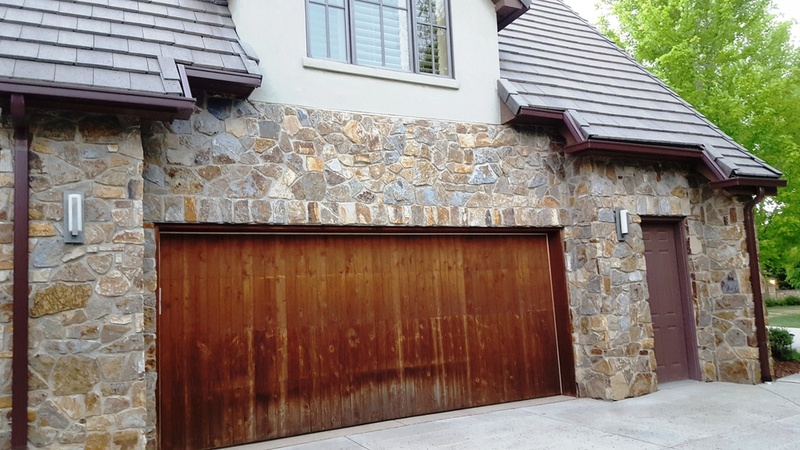 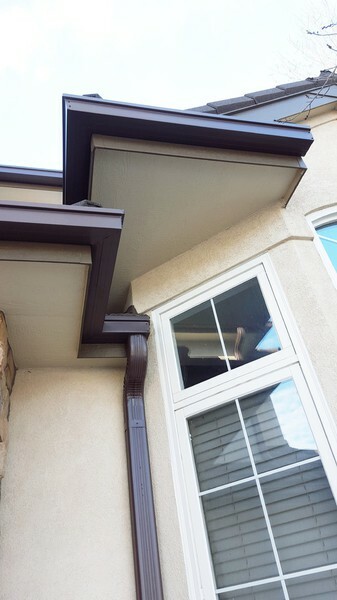 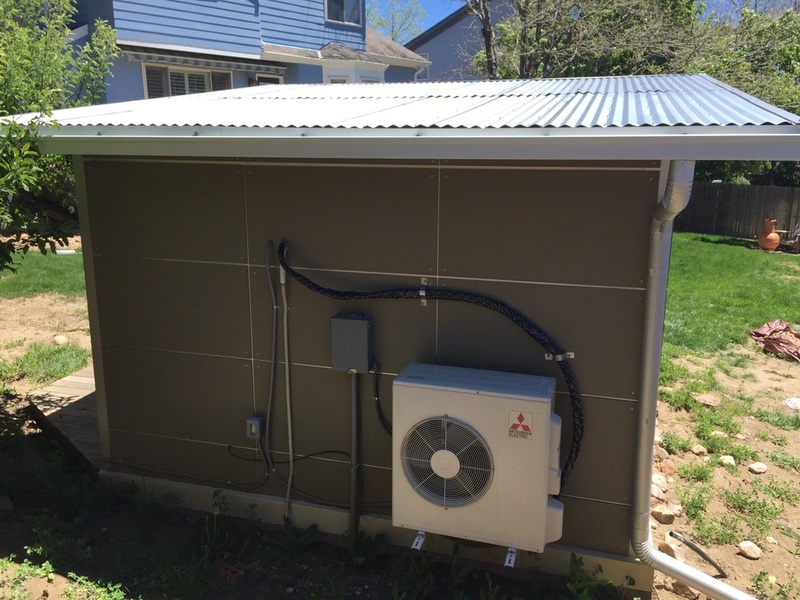 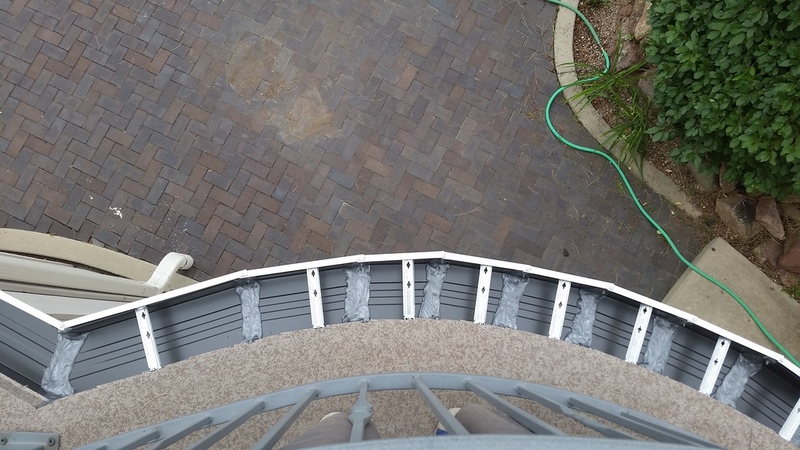 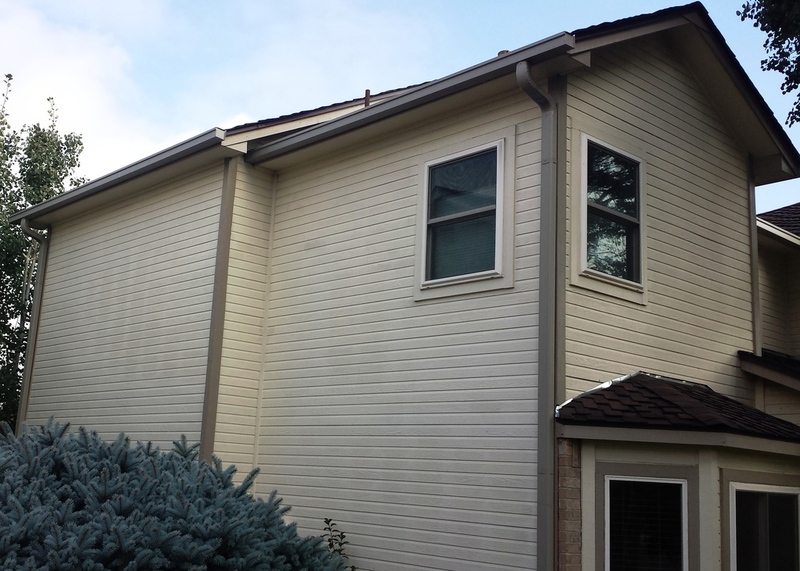 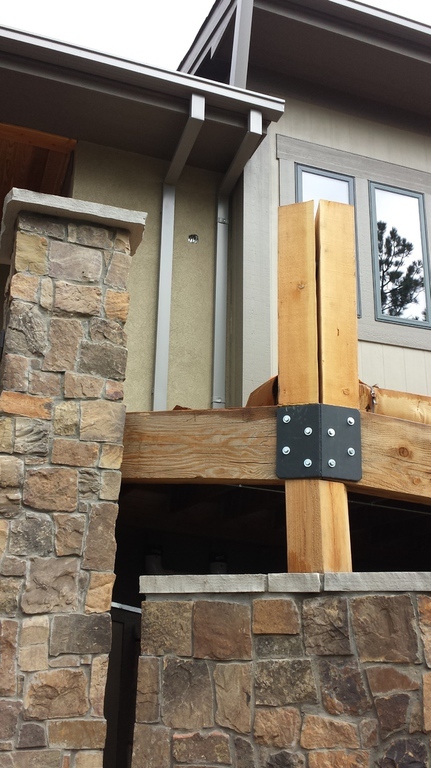 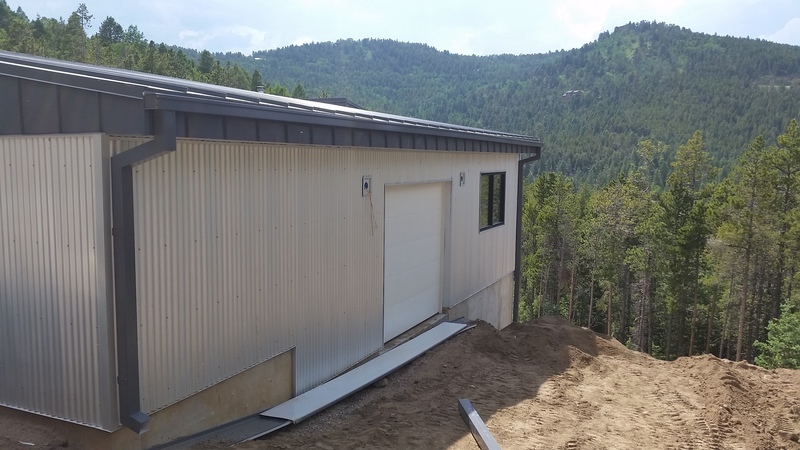 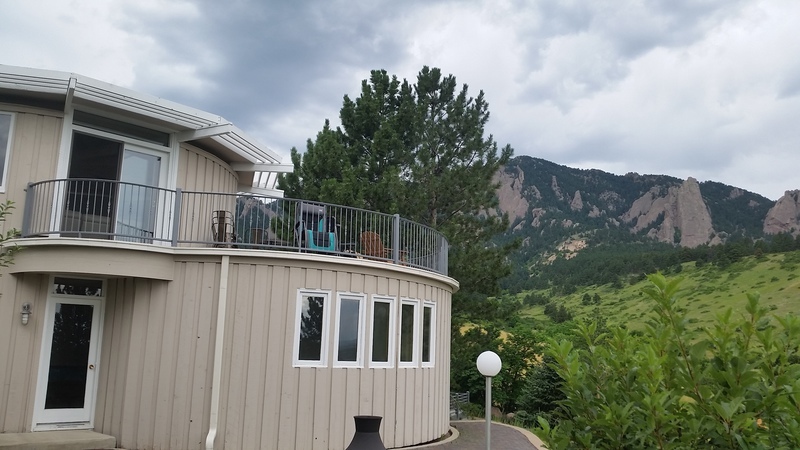 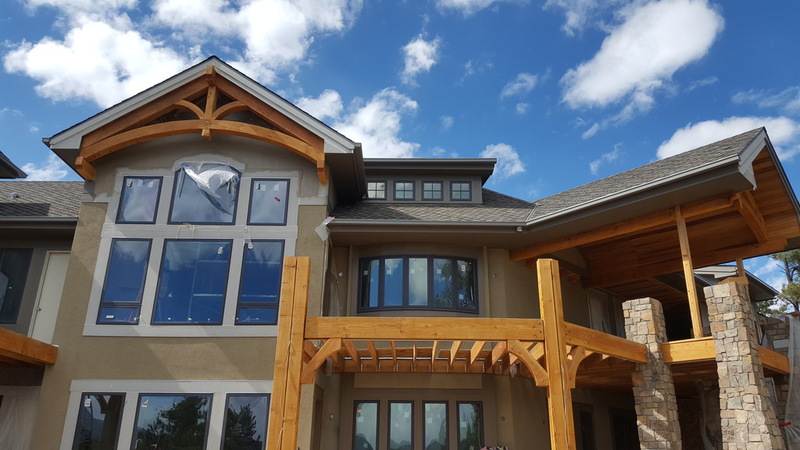 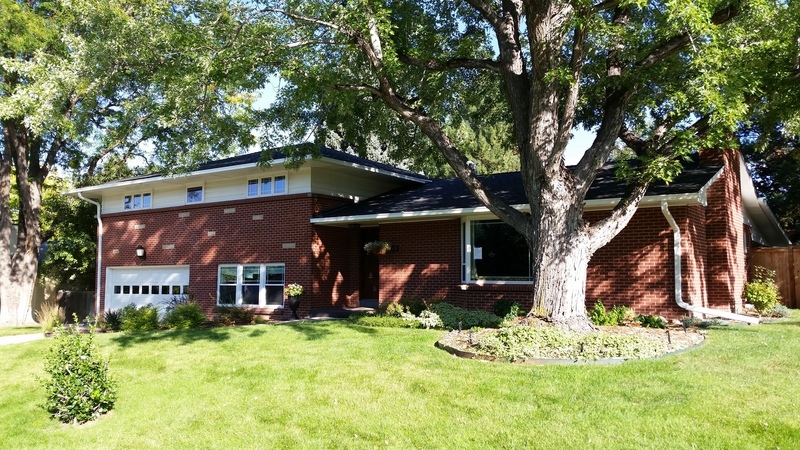 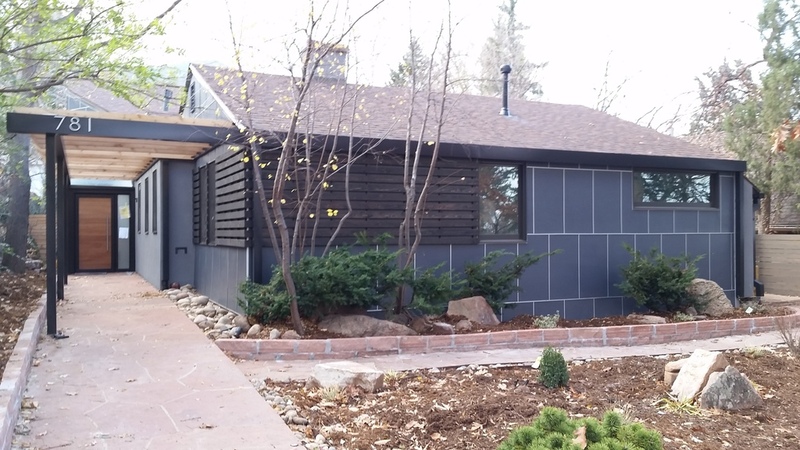 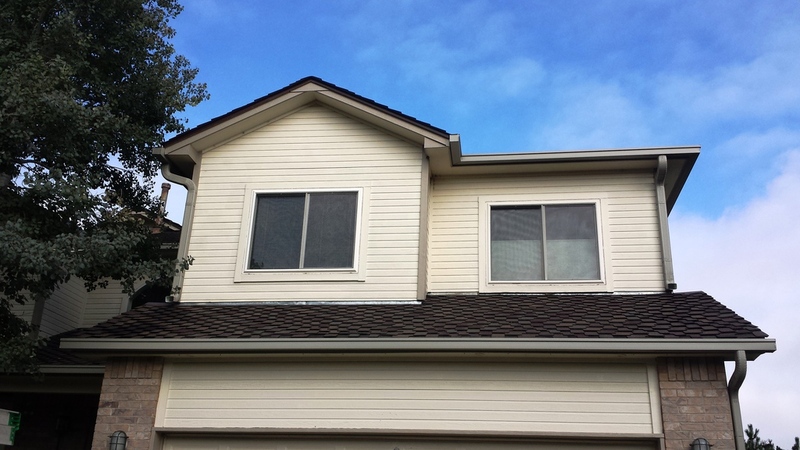 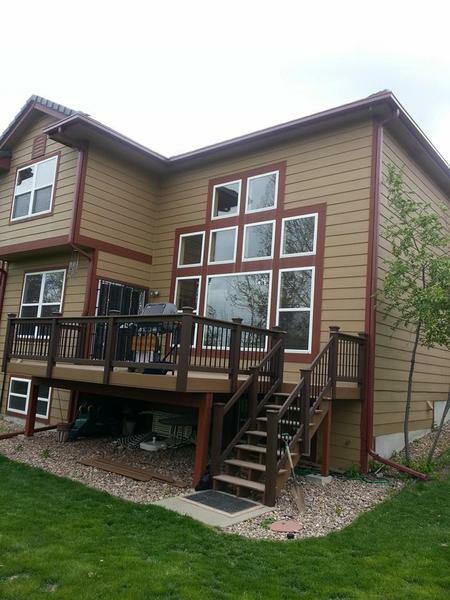 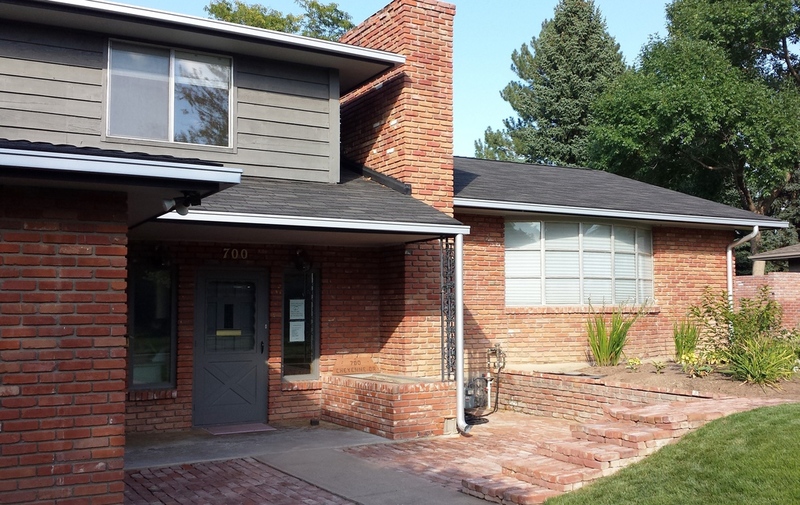 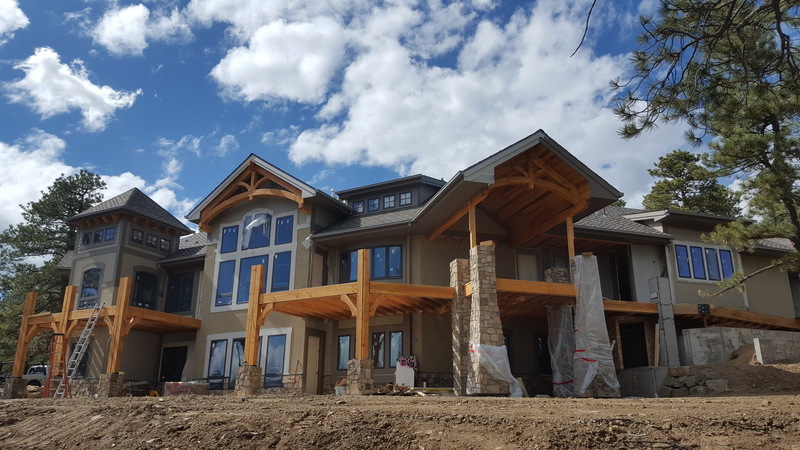 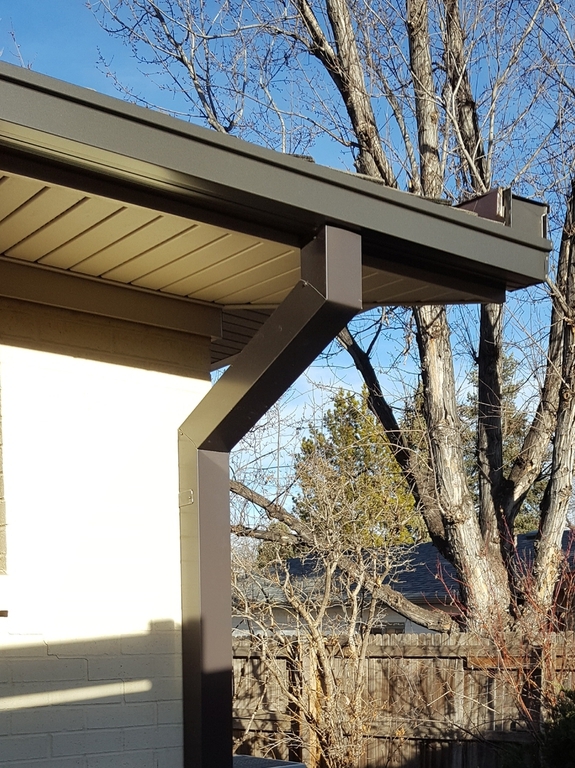 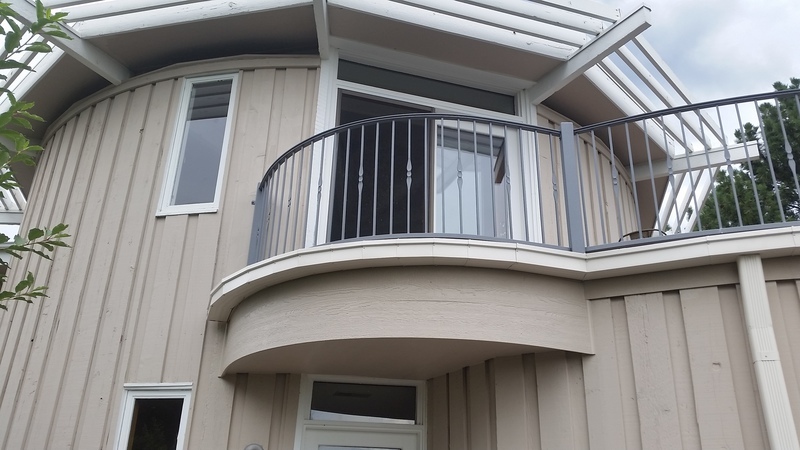 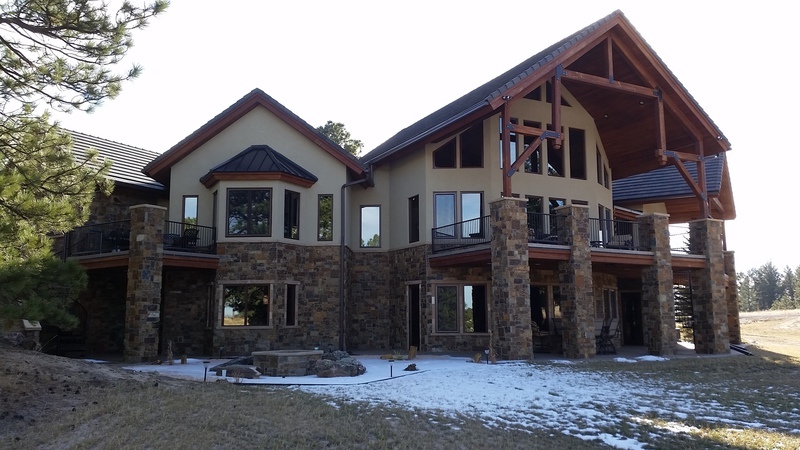 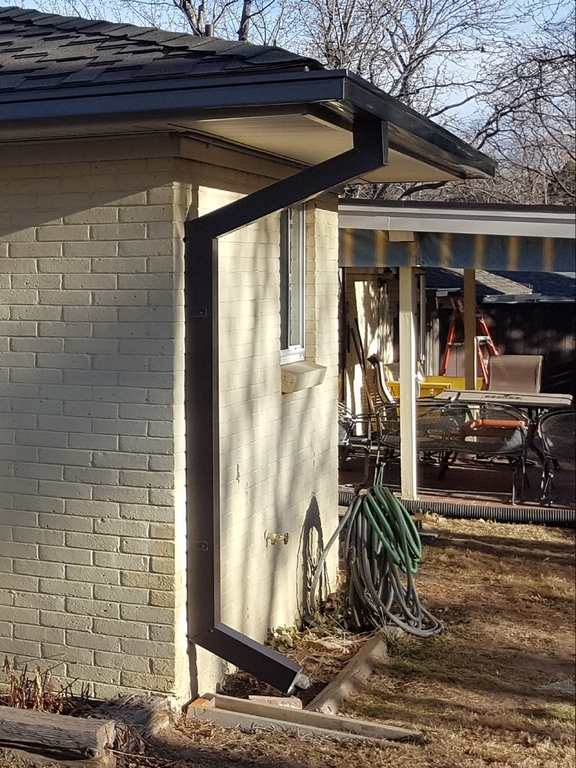 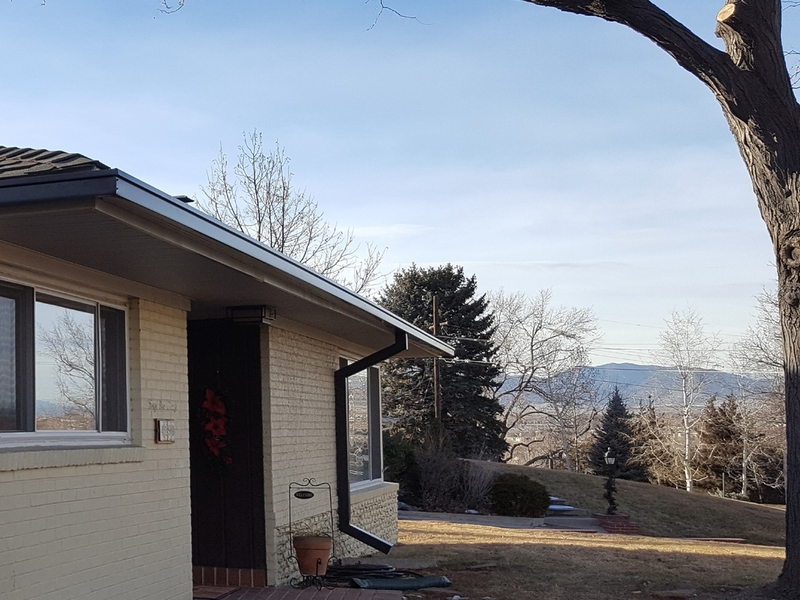 Check out what our gutter company has to offer as Colorado's leading Euro Box Gutters and downspouts. 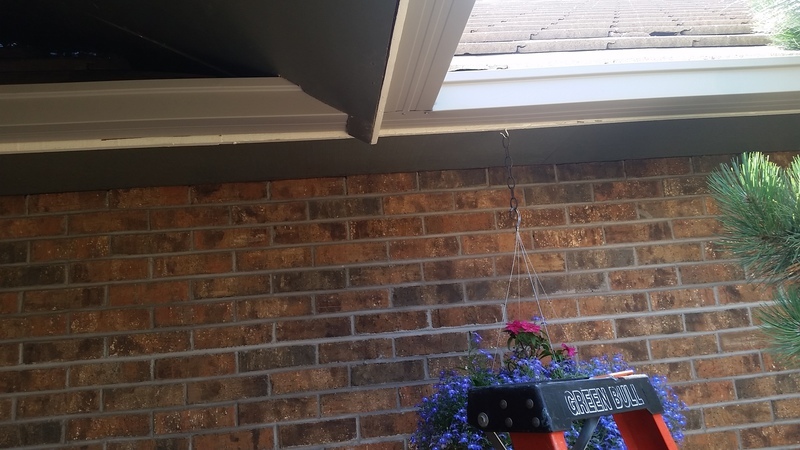 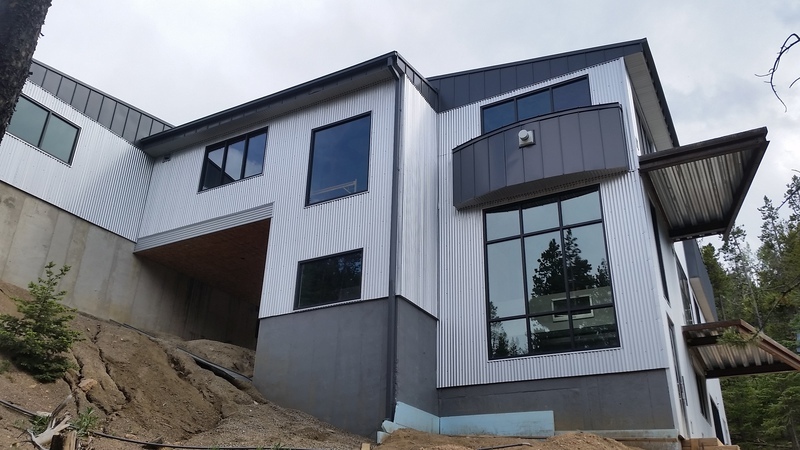 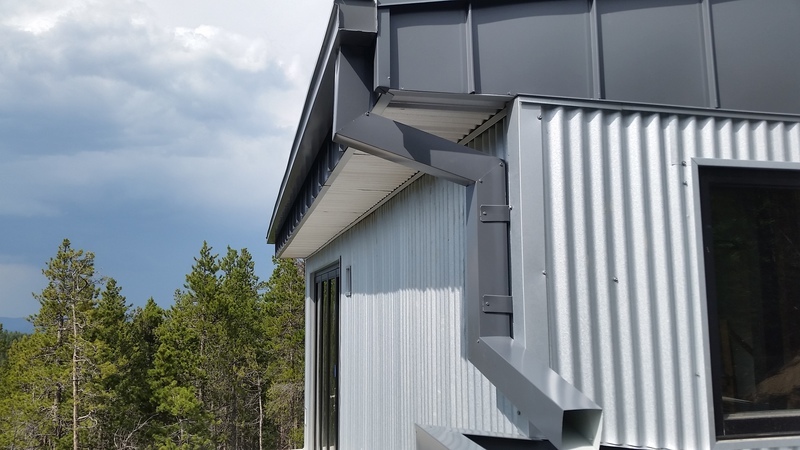 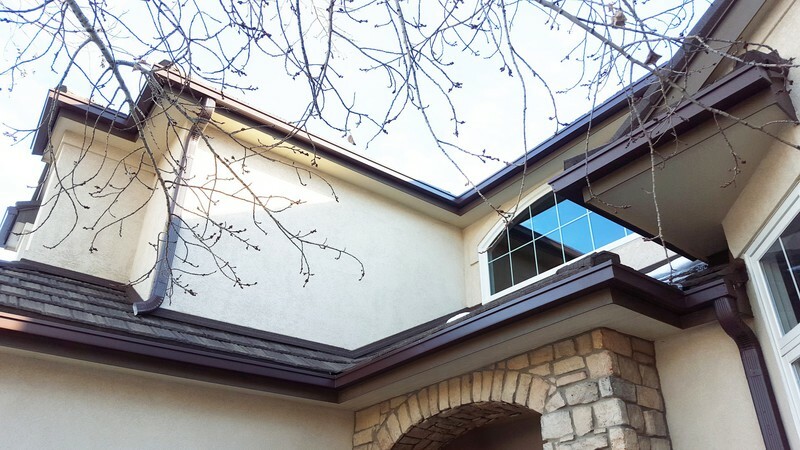 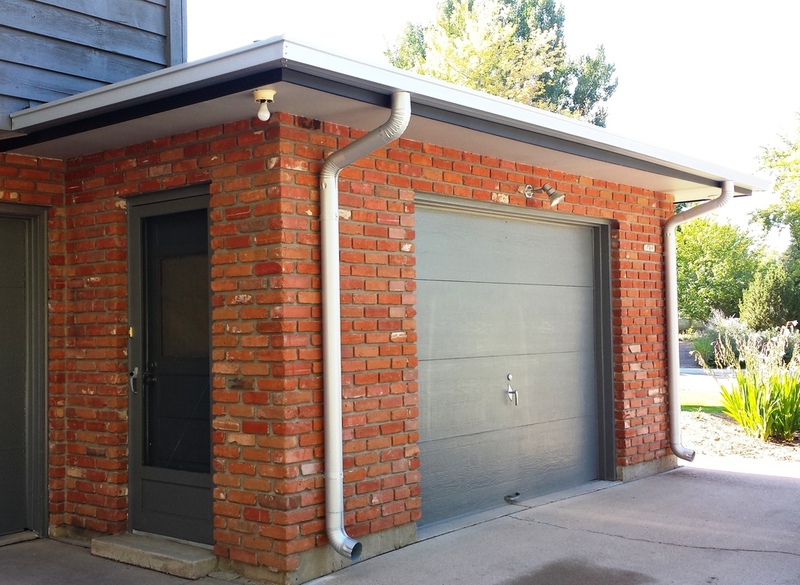 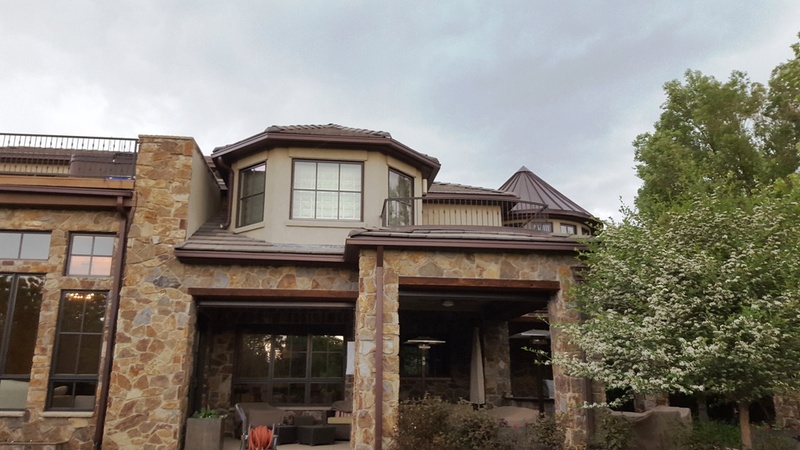 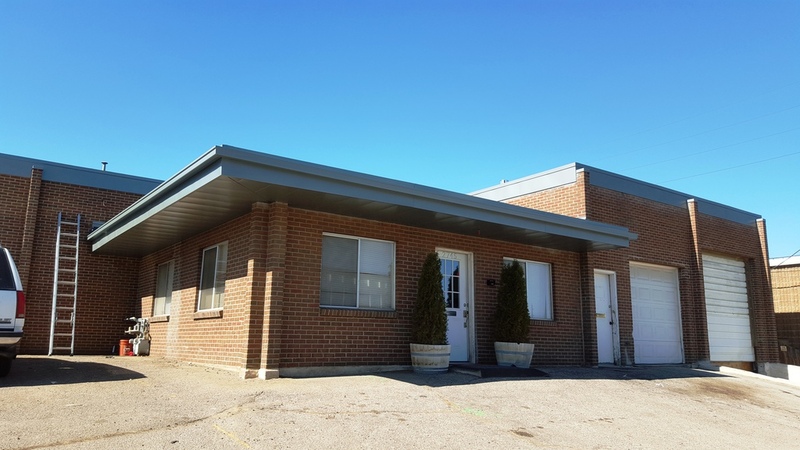 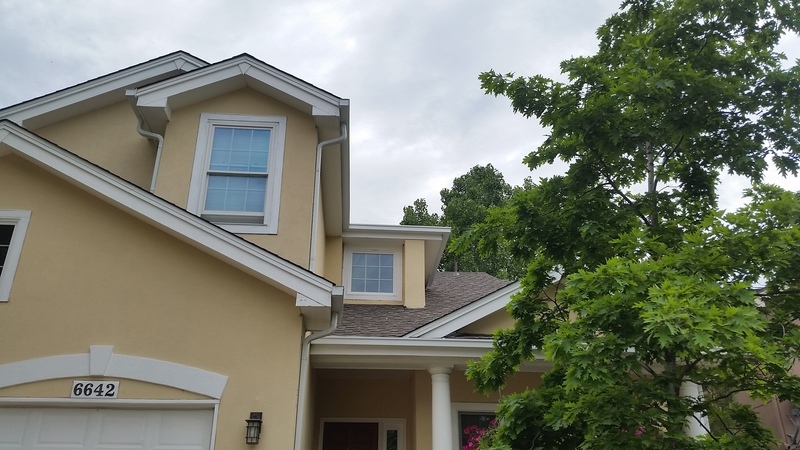 ﻿We are proud to offer a 5 inch and 6 inch Roll Form Seamless Box Gutter or seamless rain gutter profile also known as European Box Gutters (Euro Box Gutter), or Modern Box Gutters. 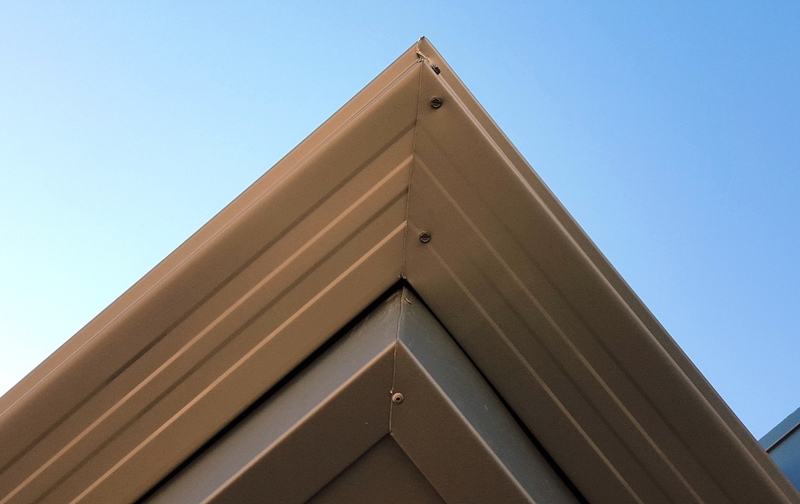 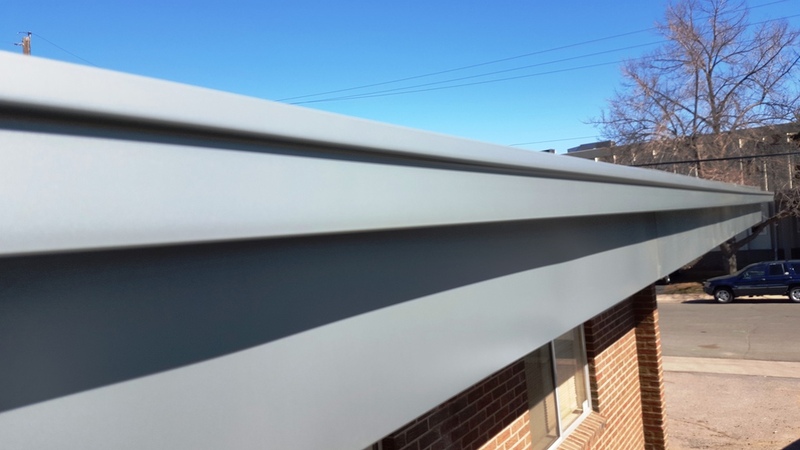 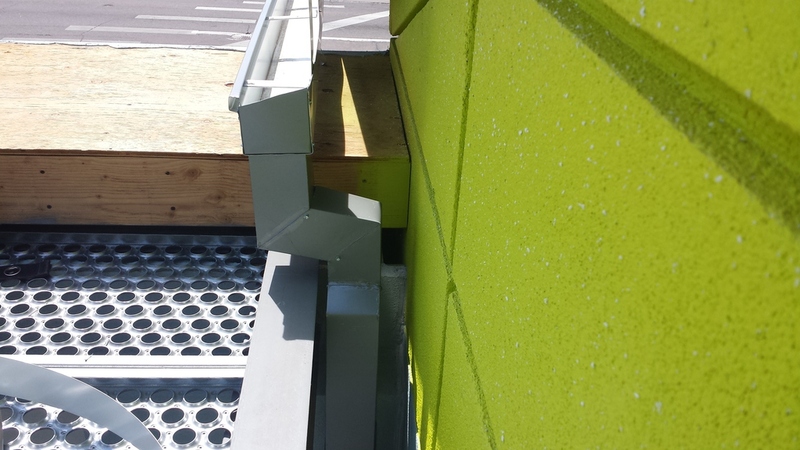 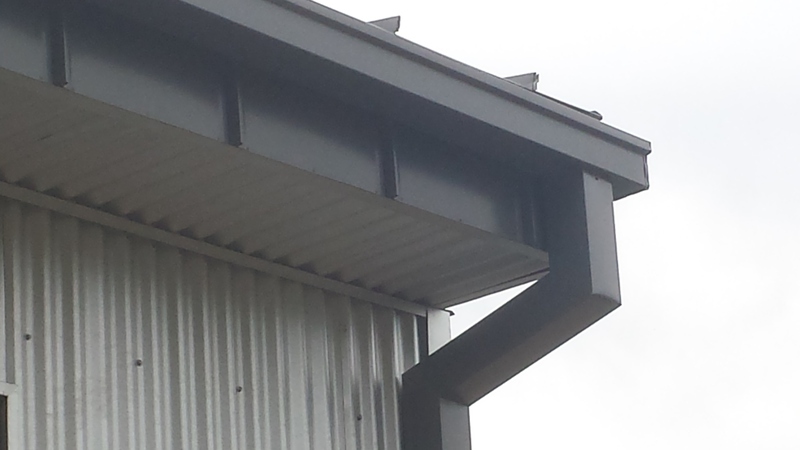 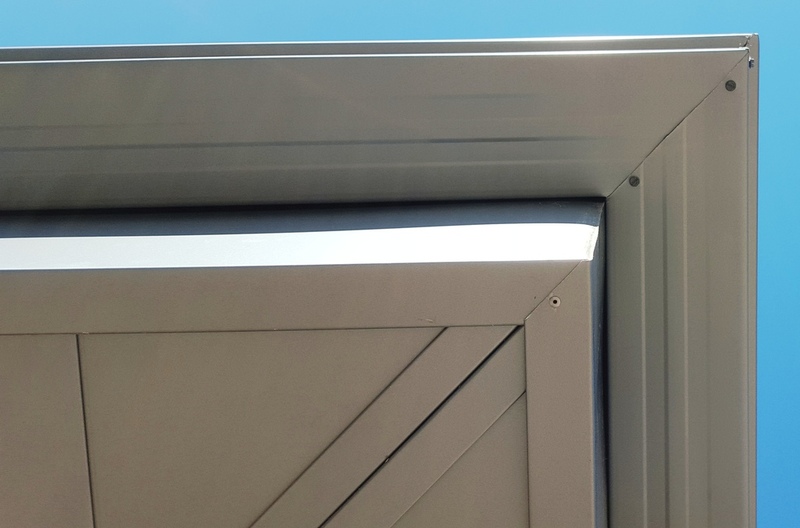 Precision Seamless' Box Gutter can be made to any length, not just 10' sections. 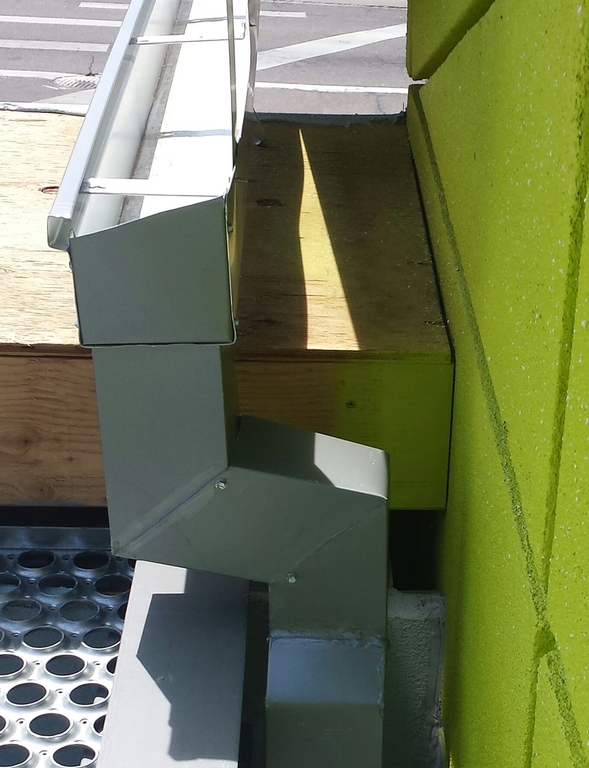 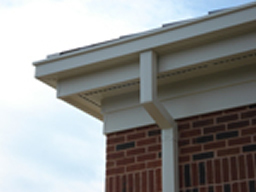 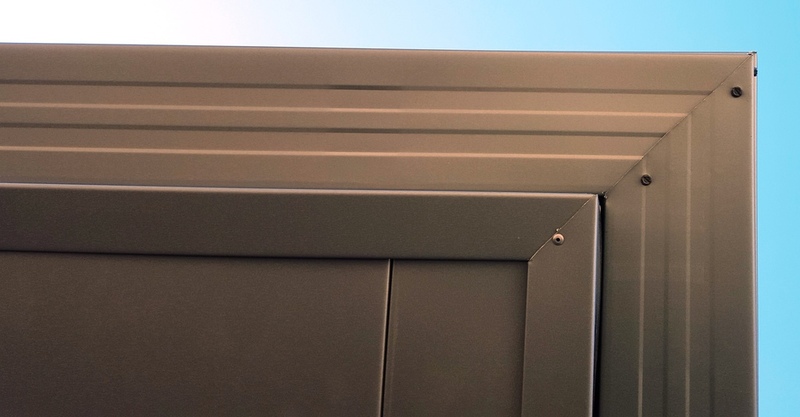 The profile of the 5 inch and 6 inch Box gutter provides a unique look to your home or commercial building. 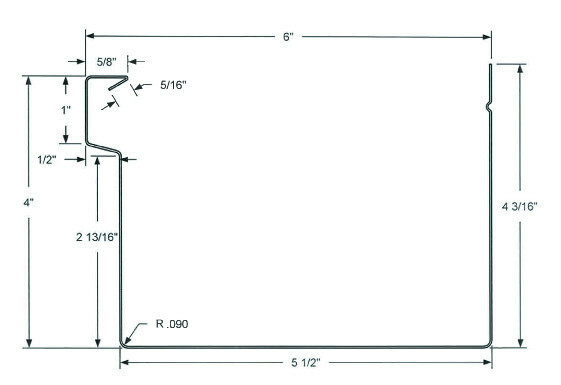 K-Style is the most common profile, followed by Half Round. 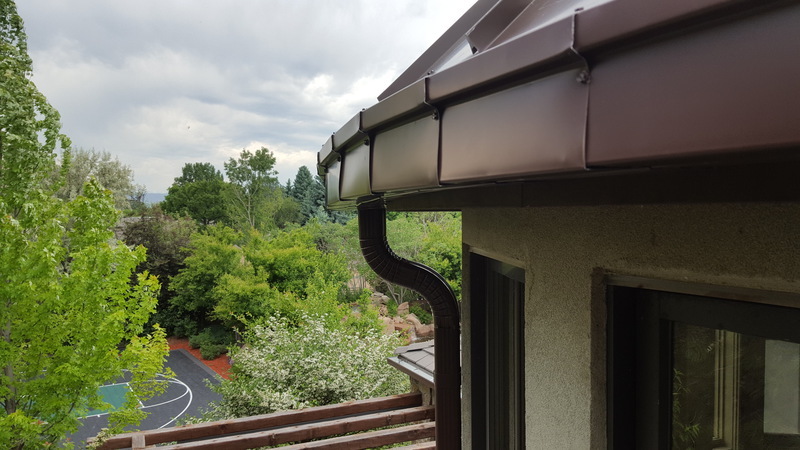 5 inch and 6 inch Box Gutter gives a NEW profile for those who do not like the "cookie cutter" look or just love the Box Gutter profile. 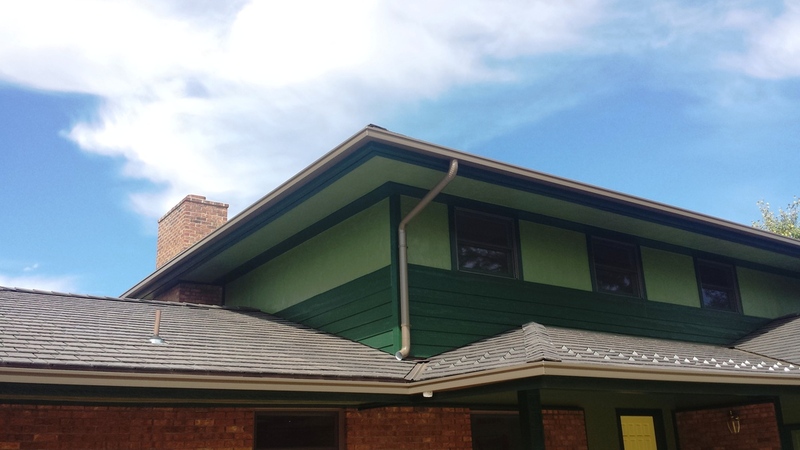 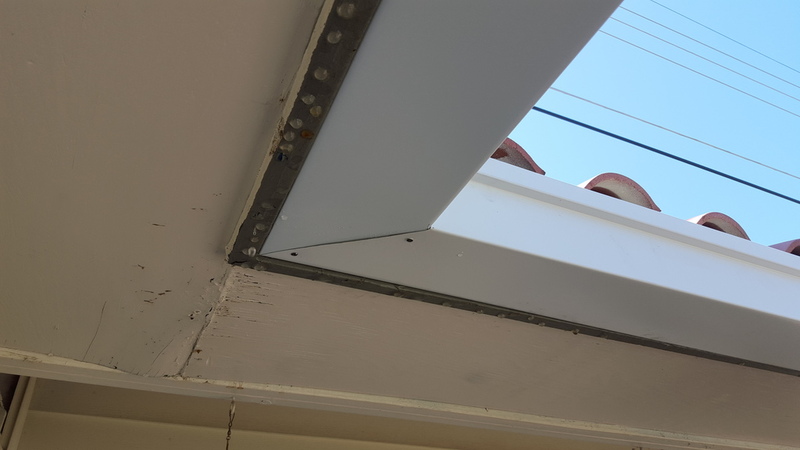 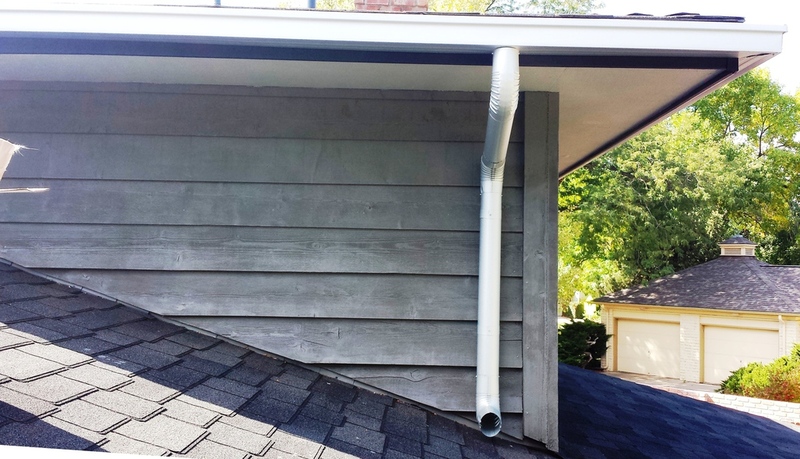 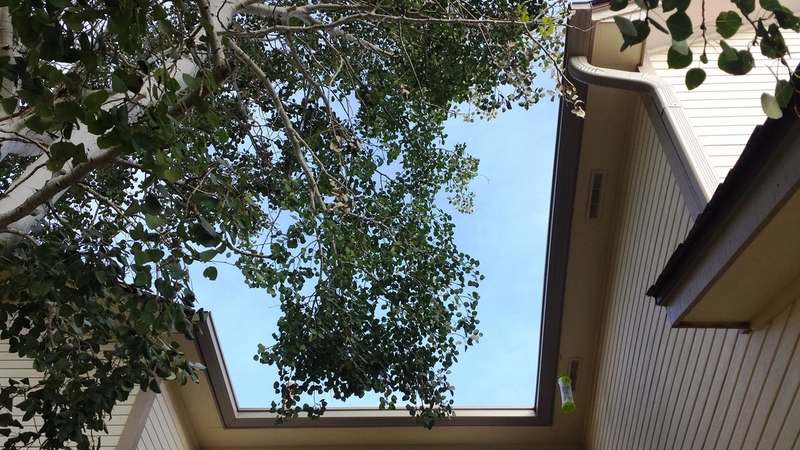 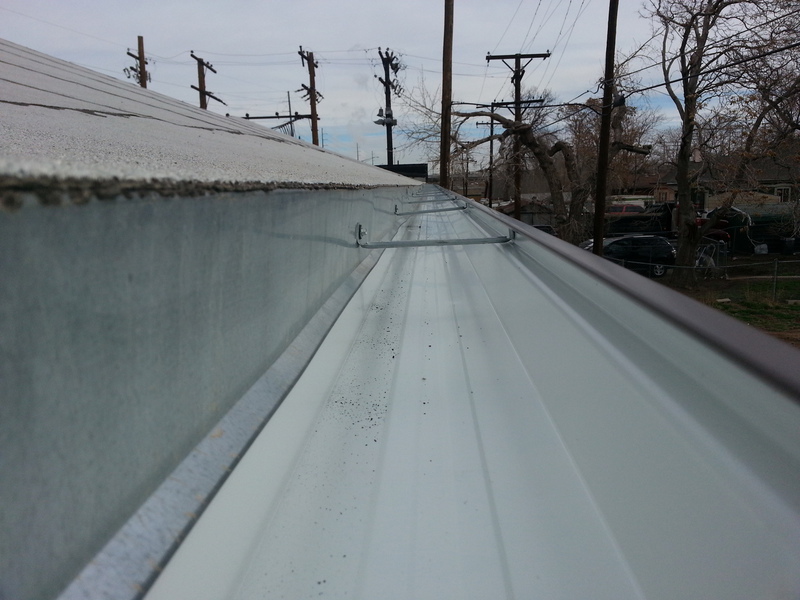 5 inch seamless Box gutters are common on most residential homes or small businesses. 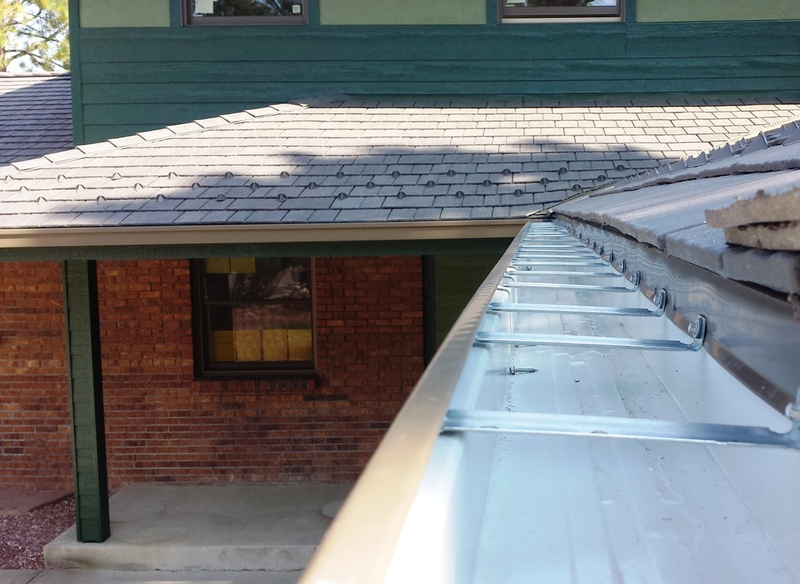 This size will handle water draining off of smaller roofs. 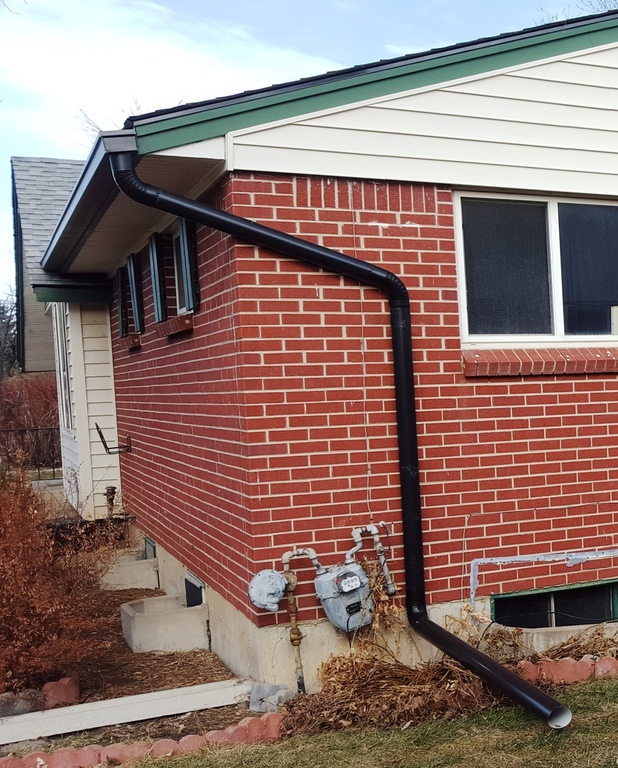 5 inch are commonly equipped with 2x3 inch down spouts; however larger 3x4 inch down spouts can be put in areas that require more water drainage. 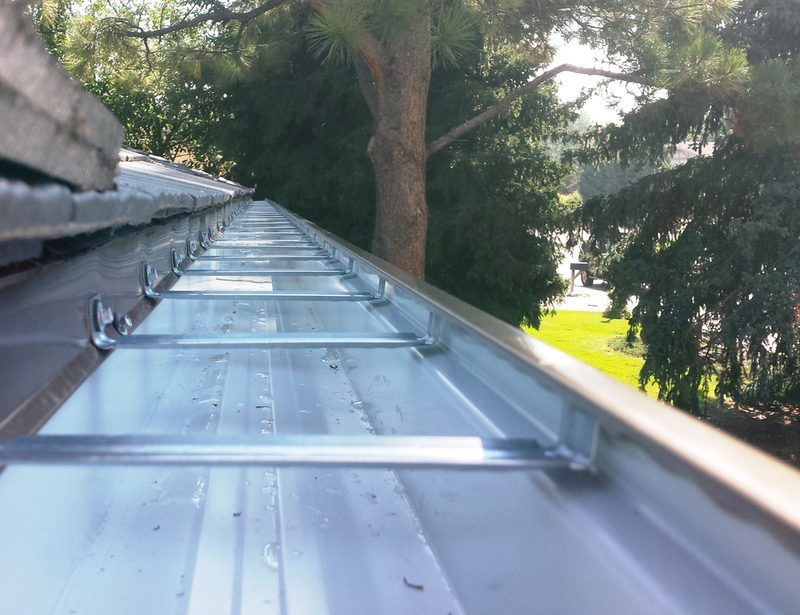 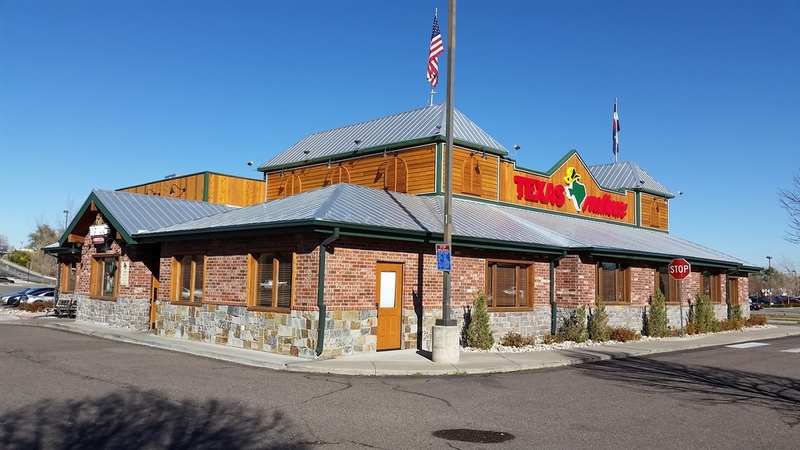 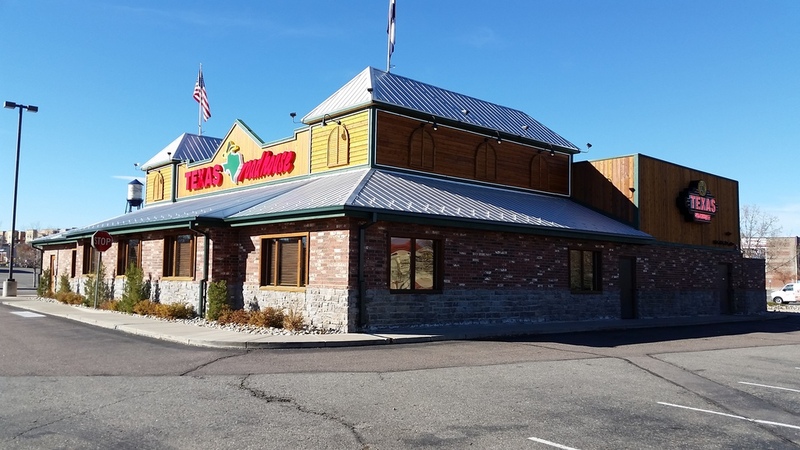 6 inch seamless Box gutters are commonly used on larger roofs and commercial buildings. 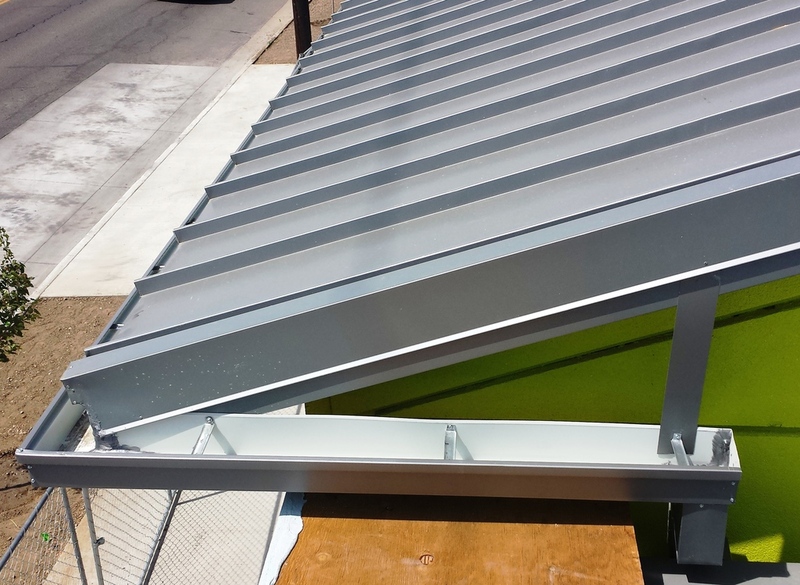 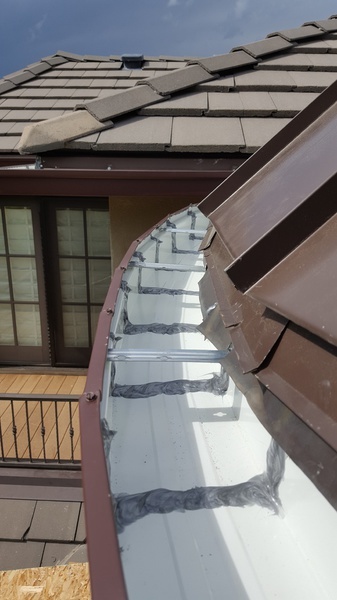 Larger roofs that drain mass amounts of water need a larger system that can catch and drain the rain water faster. 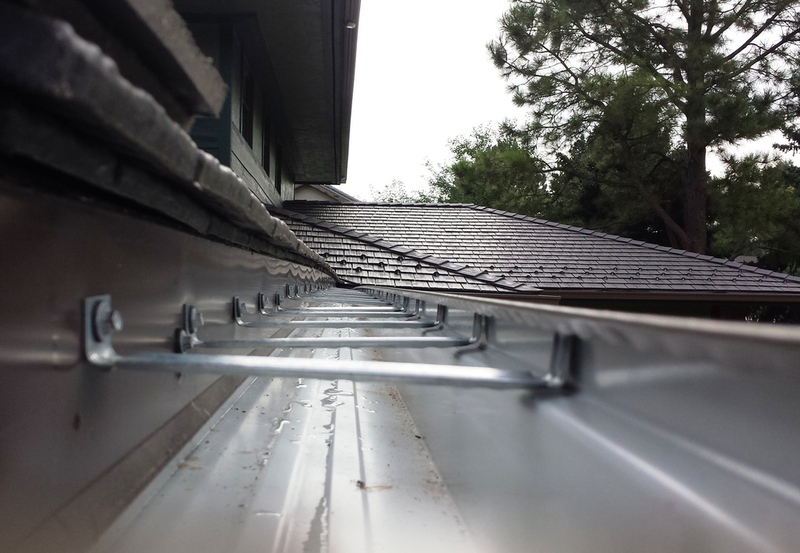 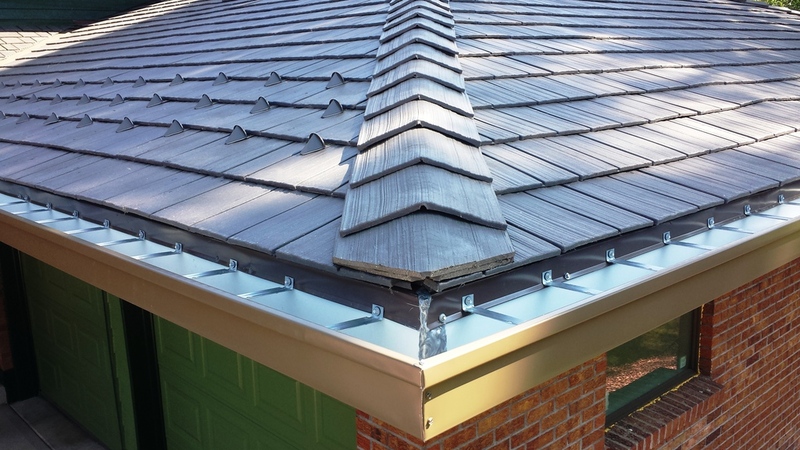 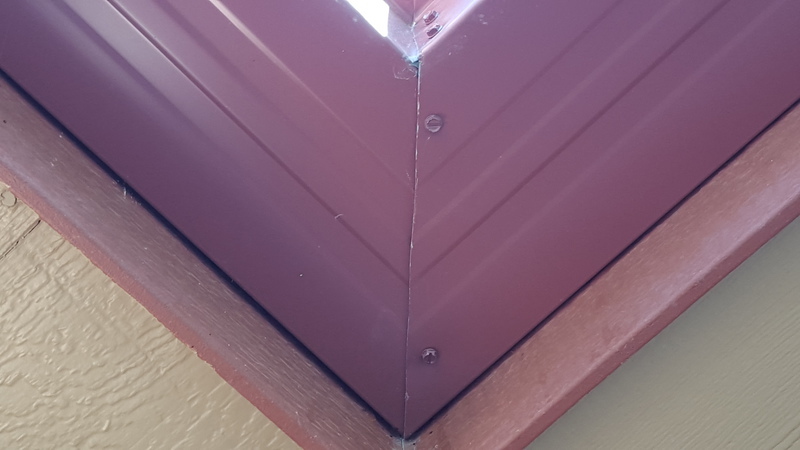 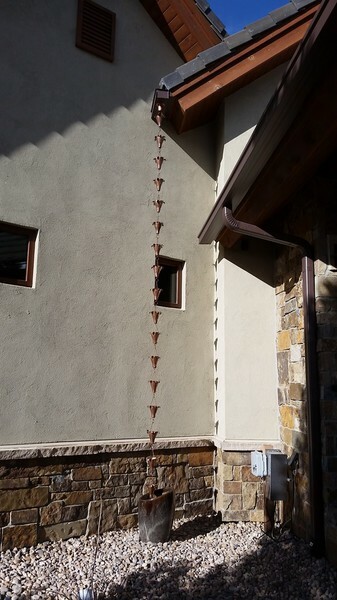 6 inch are equipped with 3x4 inch down spouts, which makes it a great system for larger roofs. 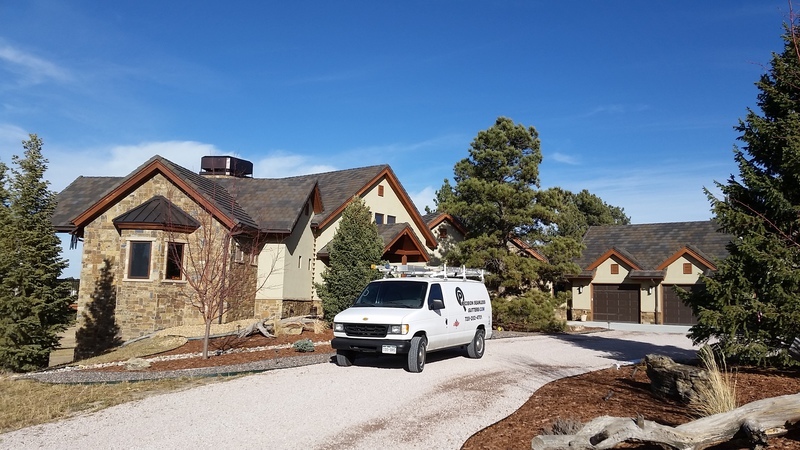 Call 720-282-4701 Today for your free estimate! 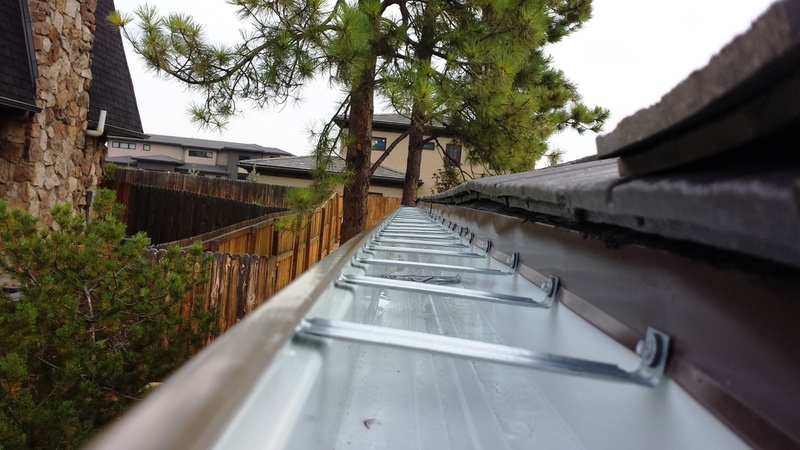 We look forward to helping you with your project as your premium gutter company.